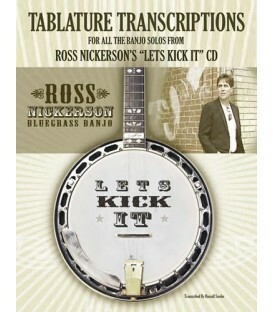 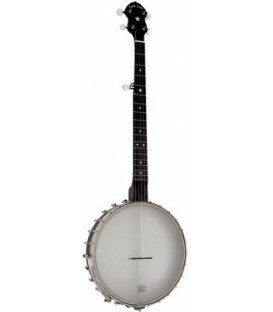 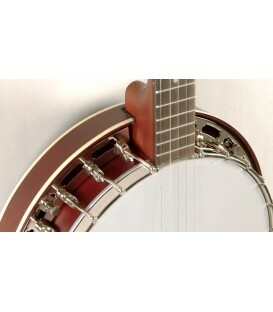 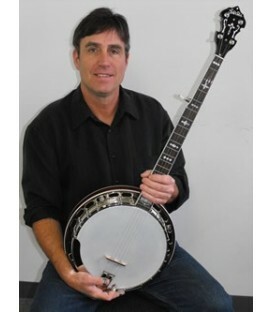 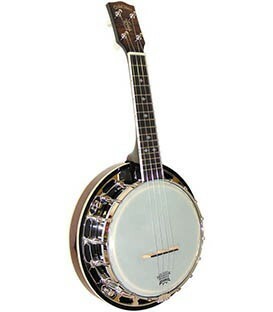 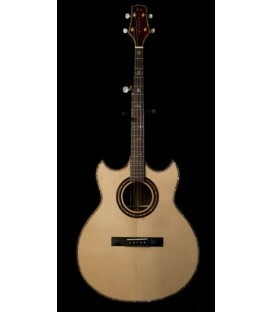 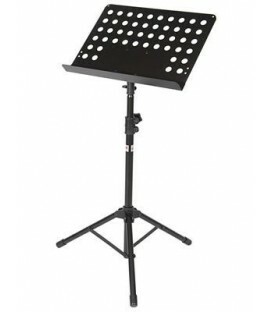 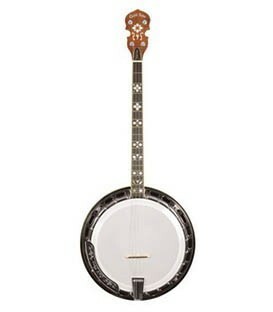 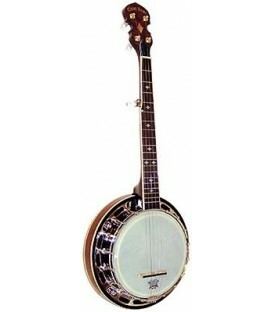 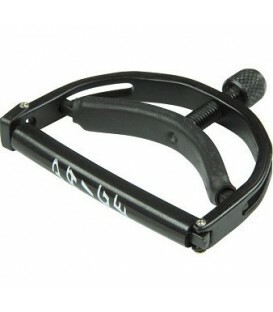 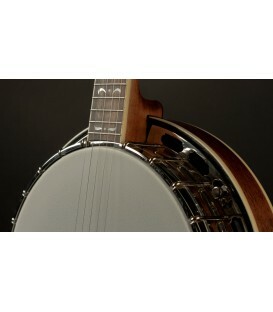 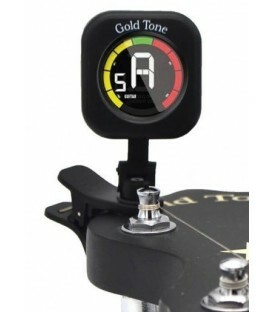 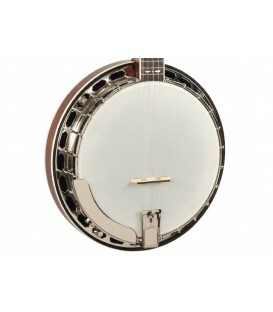 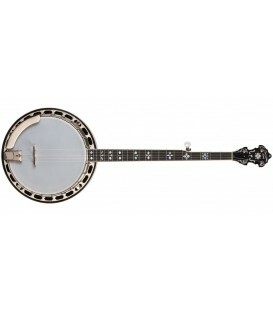 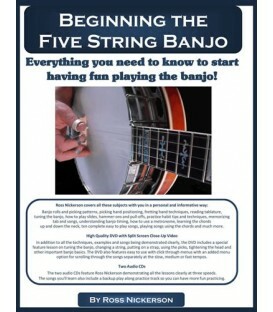 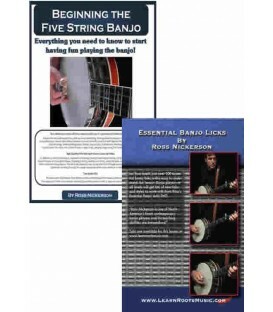 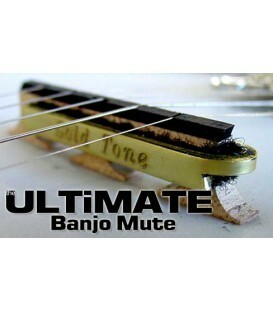 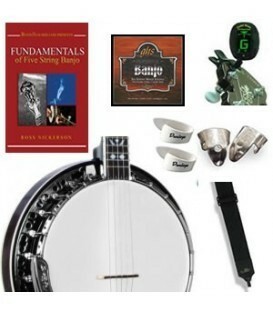 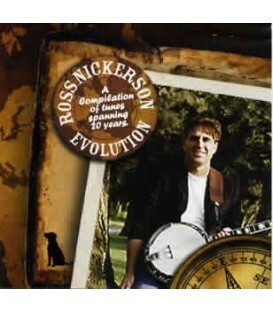 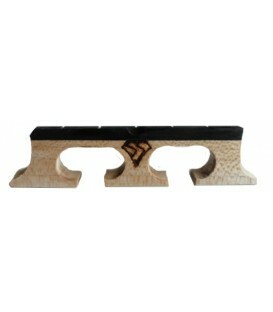 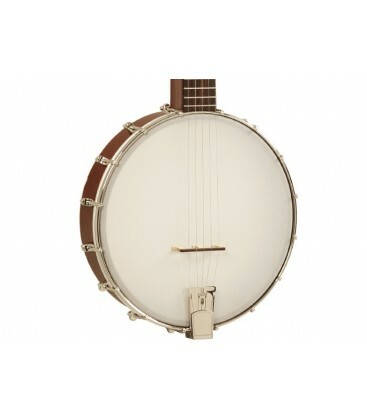 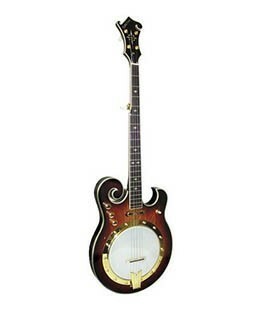 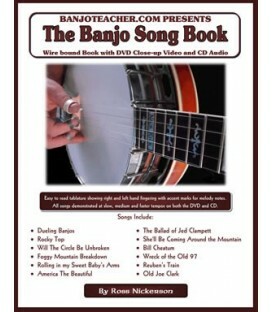 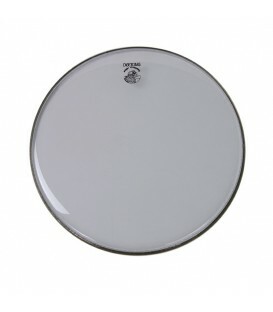 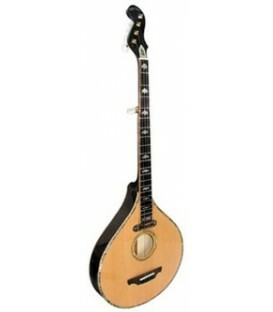 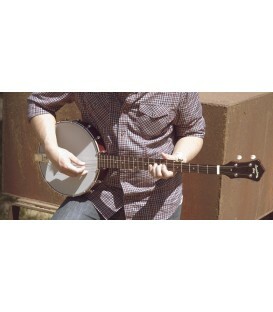 The RKOH-05 is the best beginner banjo value available in this price range. 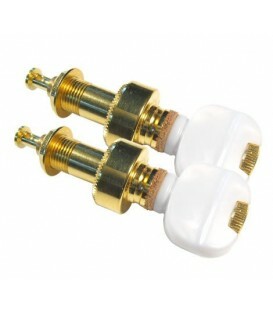 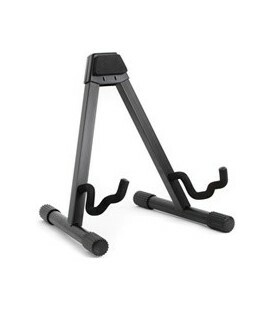 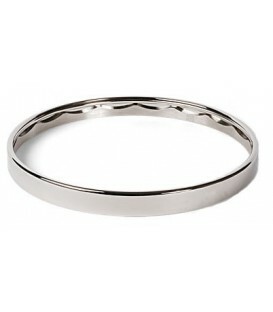 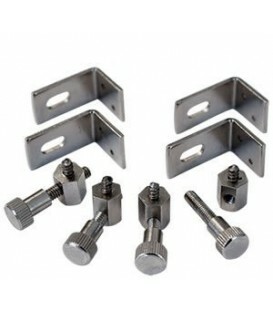 They work best and costs less. 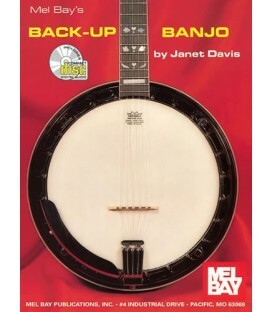 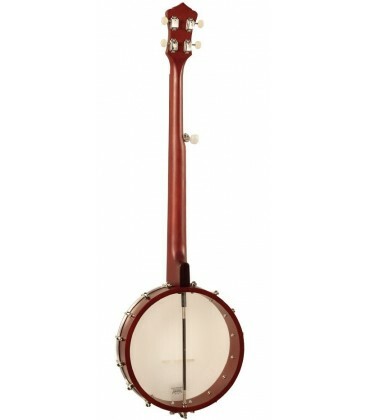 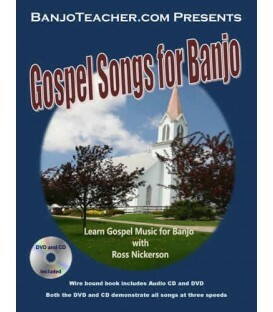 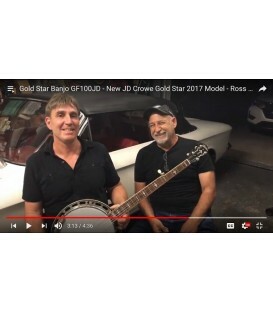 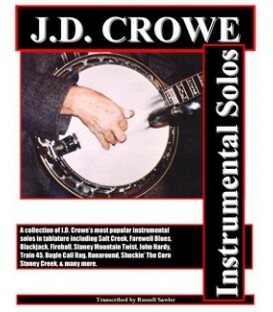 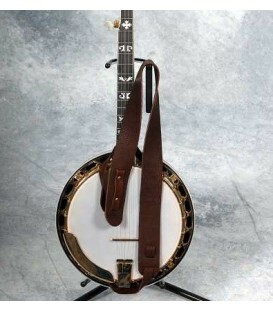 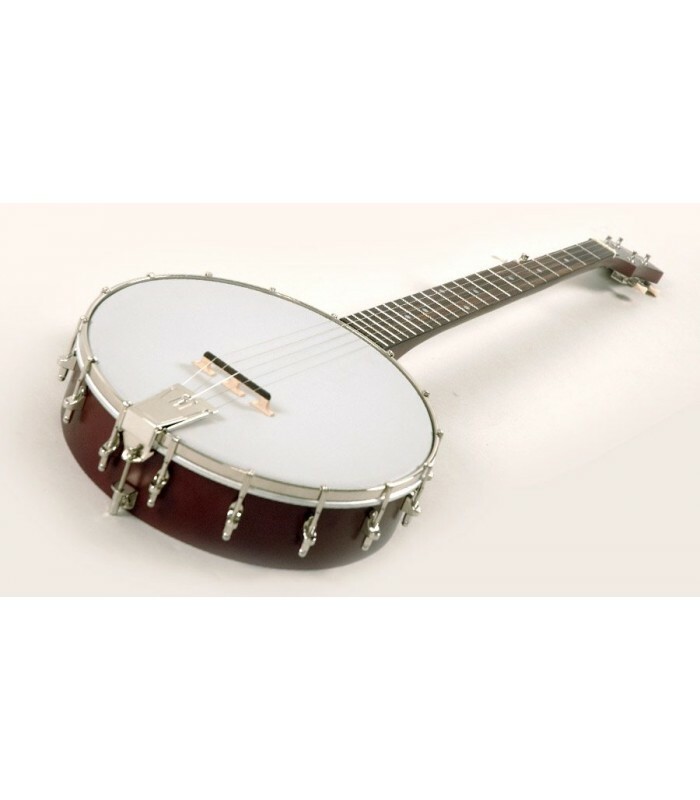 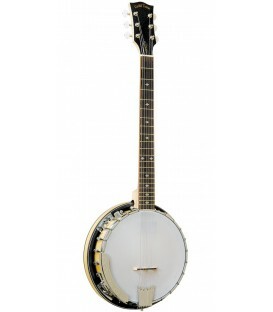 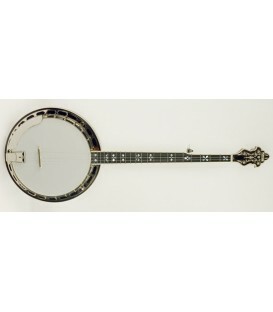 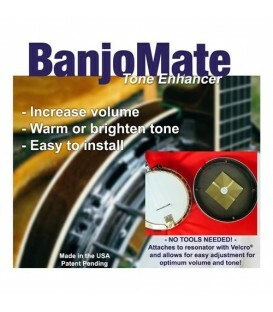 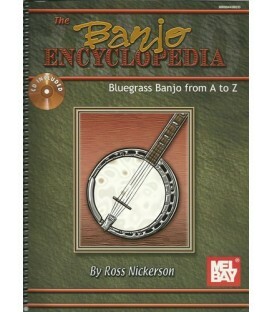 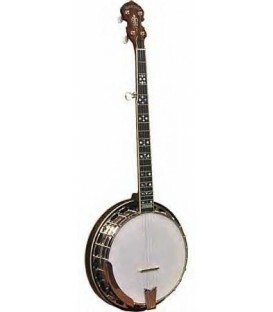 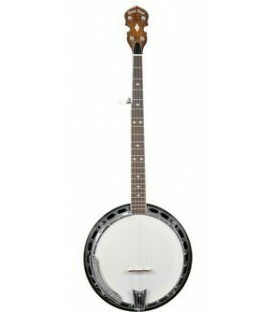 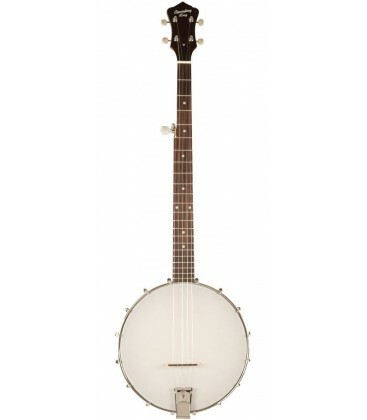 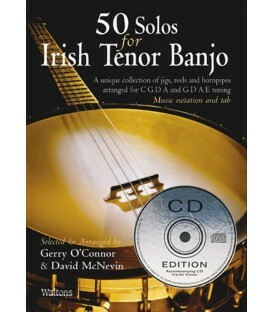 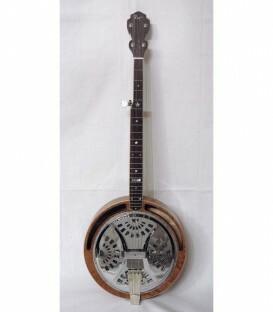 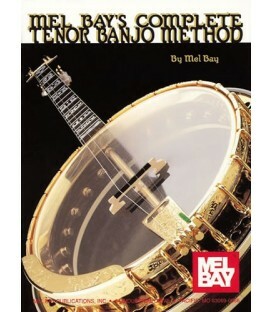 Ive played all the banjos I carry on my website for beginner banjo players and I choose this banjo as the best banjo for beginners in this price range by a long shot. 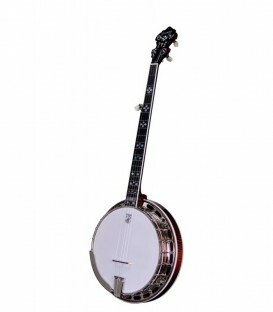 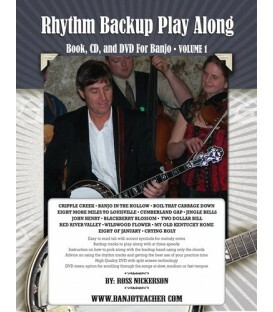 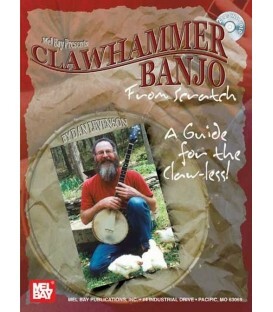 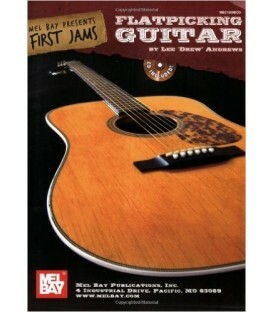 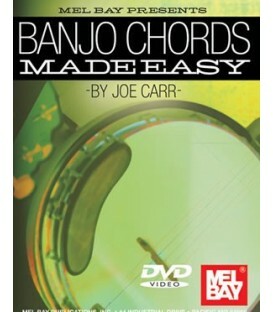 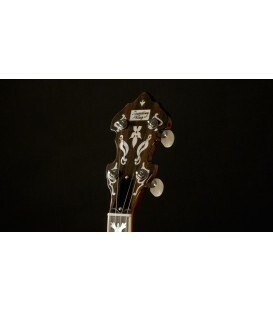 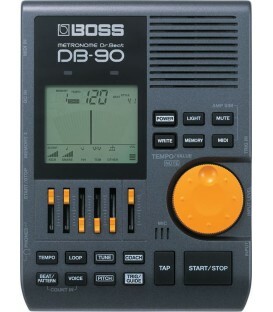 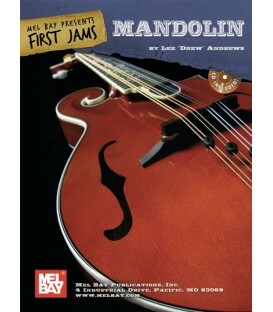 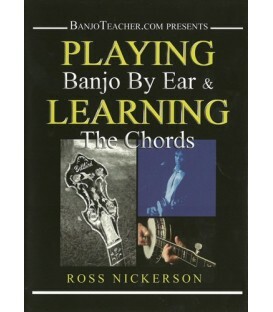 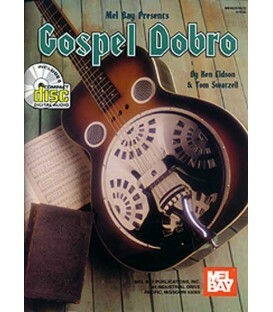 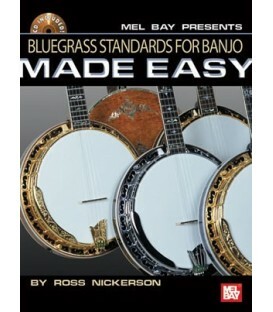 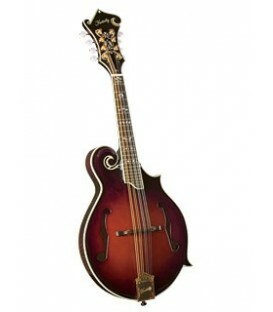 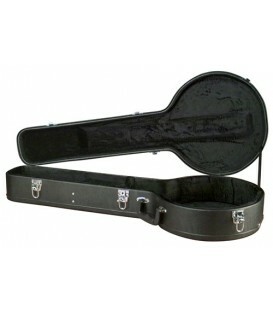 Besides being easy to play, having excellent tone and easy to learn bluegrass or clawhammer styles on, it's a great value. 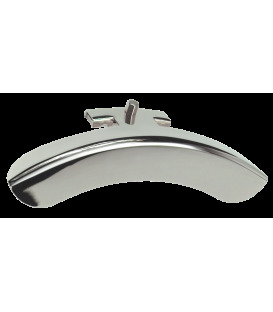 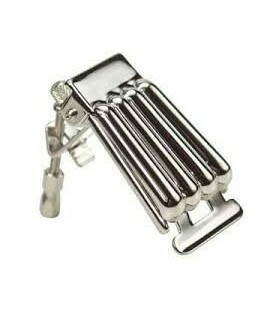 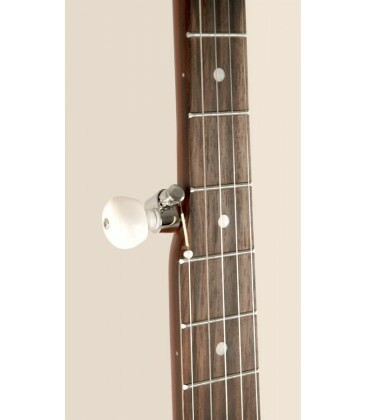 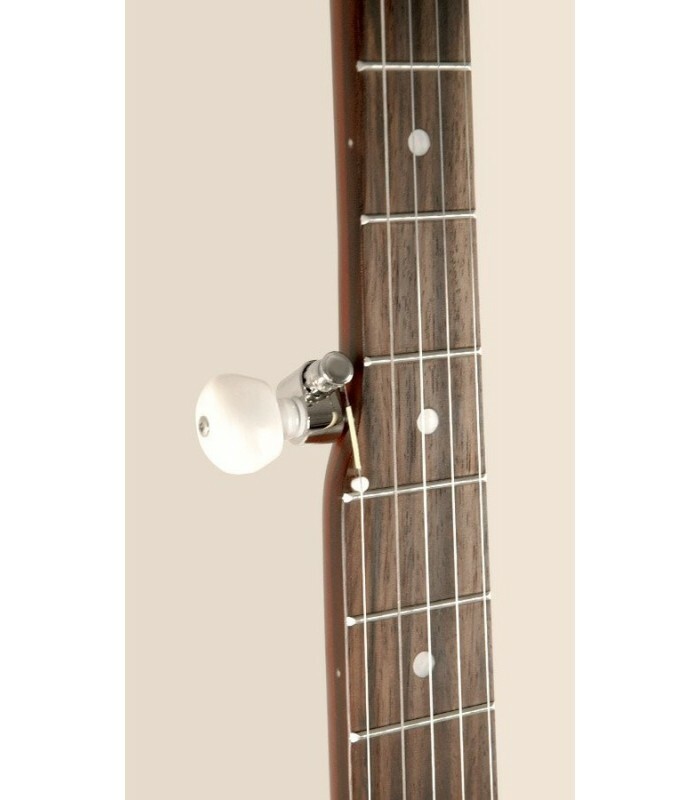 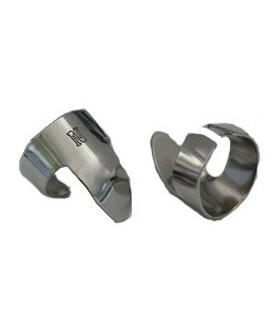 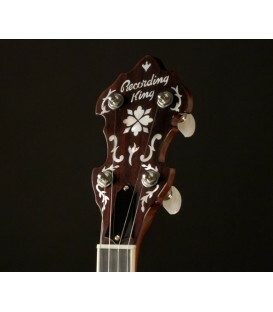 Recording King shares its premium presto tailpiece and bridge from their top rated bluegrass banjos RK 35, RK 36, RK 75 and RK 76. with this Dirty 30's series RKOH-05 that costs hundreds less. 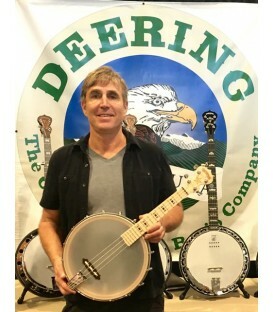 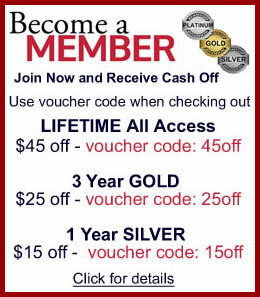 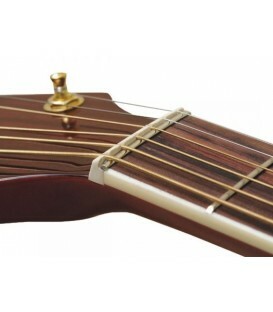 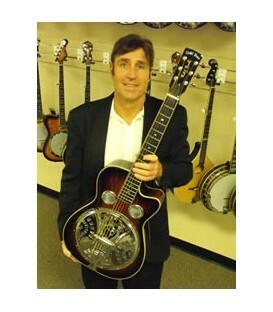 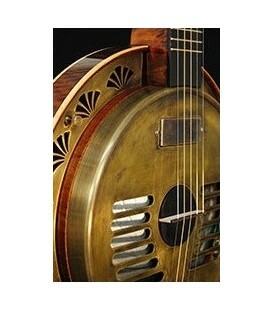 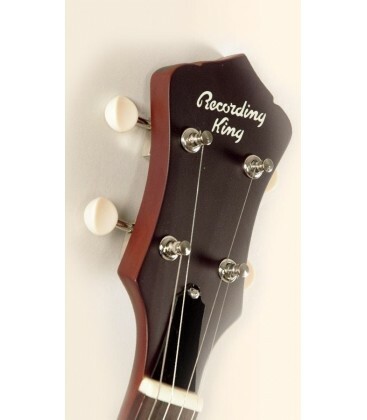 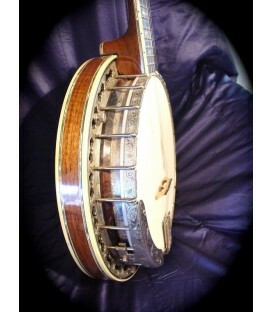 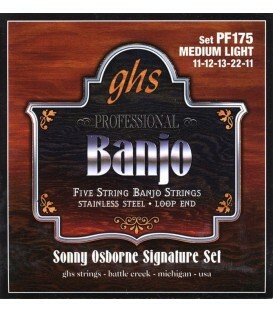 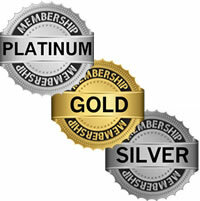 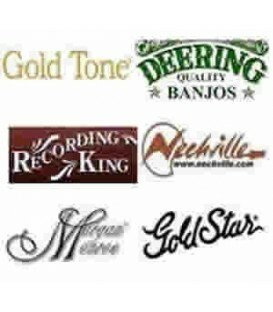 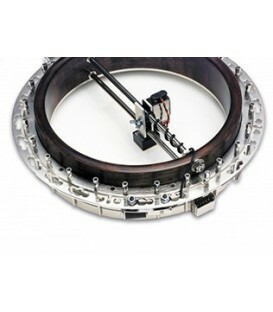 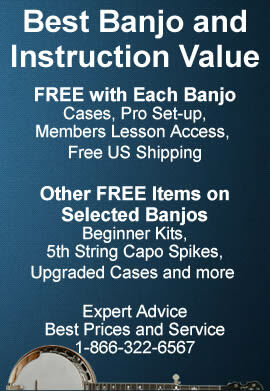 Read about set ups, quality control, warranties, shipping and other important info for Recording King Banjos at BanjoTeacher.